I’ve always said orange is an underrated fruit. 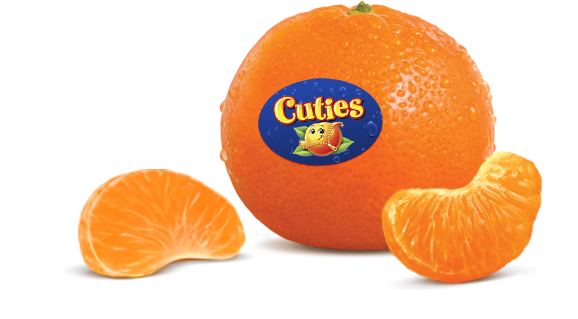 When oranges are good, they can’t be beat. So sweet. So juicy. So refreshing. Sure, great grapes are legendary, and cherries – when top of their game – are stunning. But oranges bring super juice to the table when they’re good, and us humans could actually live on them. 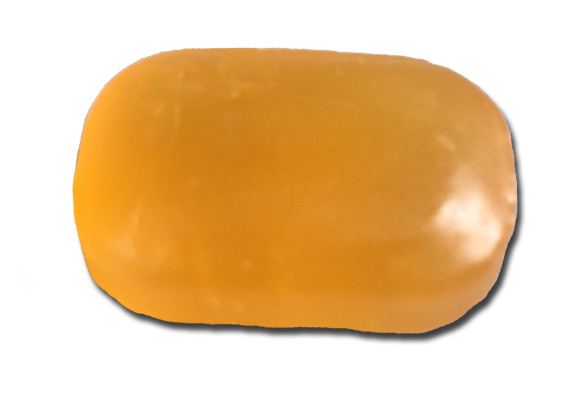 Many people don’t care for orange candy. The flavor isn’t usually what an actual orange tastes like, and most of us can get oranges at any time of year so it doesn’t seem fun or unique. – and these are a really, really good orange candy. Simple. Hard. Lozenge-like. Sadly, you won’t have this experience. I can’t find them anywhere online. Maybe if you go to Japan and look in the shops there? Good luck. If you find them, let us all know. And then tell me how right I am. they are. you can’t have any tho. Wow, would love to try these. Can’t say that orange candies have been on my radar, but I’m going to keep an eye out for when I go to the Japanese supermarket next time. Wonder if these also come in gummy form.